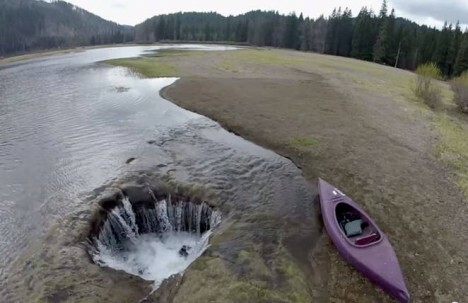 Each year, an entire lake in Oregon fills up with water, and then empties through a giant hole in its bottom, turning into a temporary meadow and sending its contents into the ground toward an unidentified set of mystery destinations. There is speculation about the moisture seeping into aquifers, but no study has yet managed to successfully track where the flow goes. 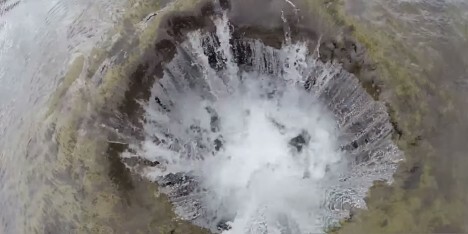 See more in Earth & Nature or under Science. May, 2015.